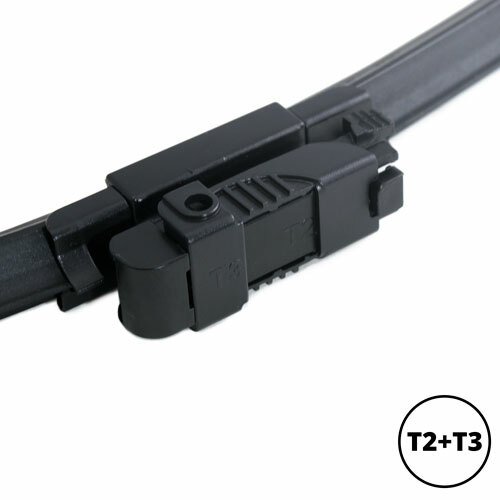 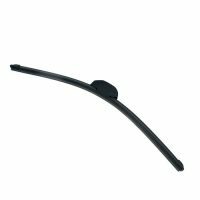 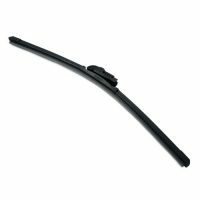 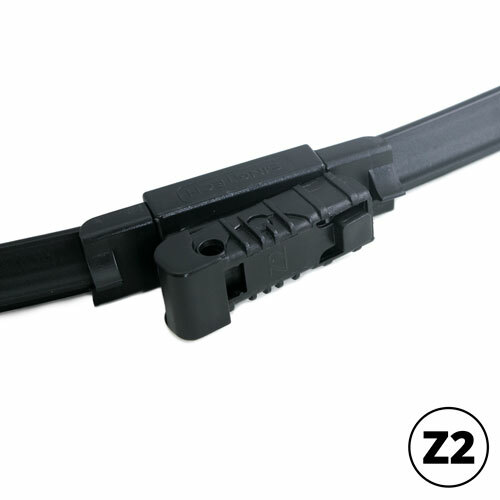 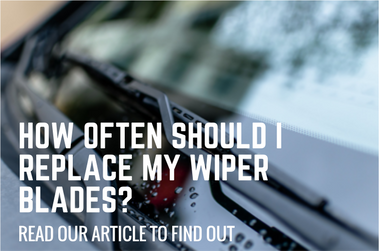 Frameless Wiper Blade System with multi-adapter that can fit in most types of European car models! 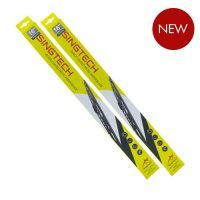 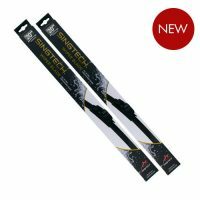 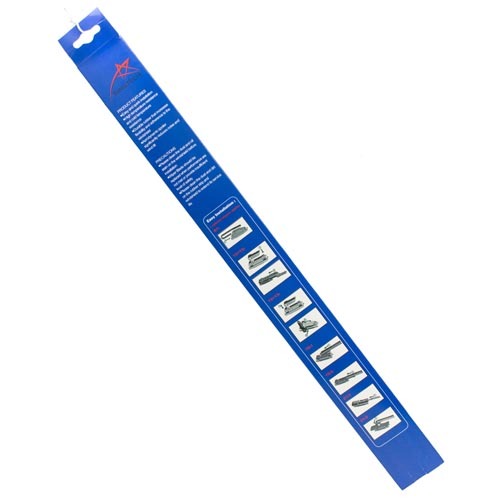 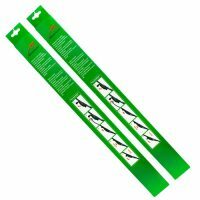 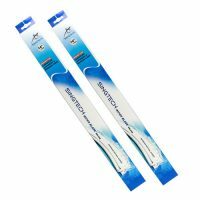 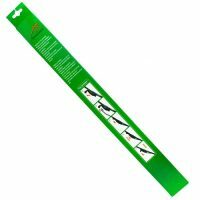 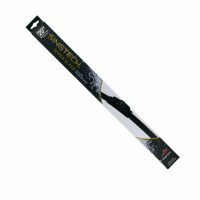 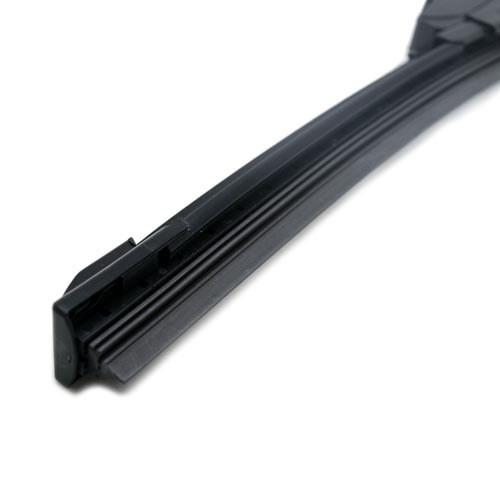 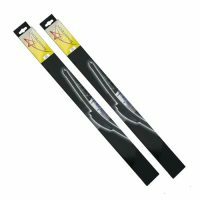 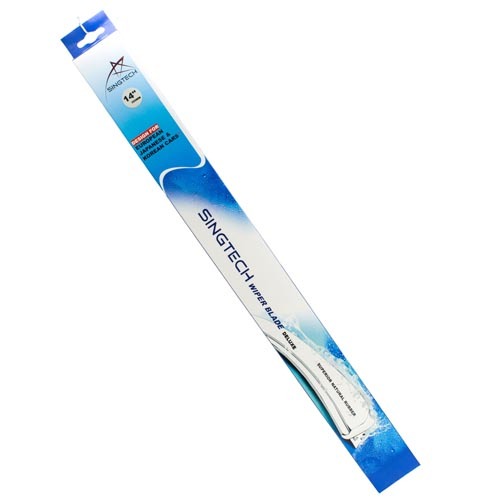 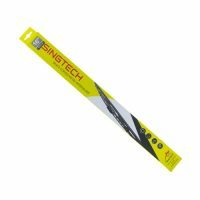 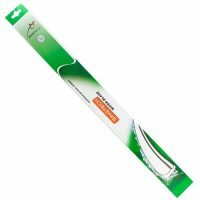 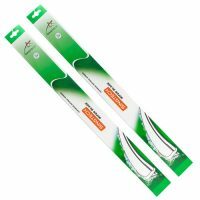 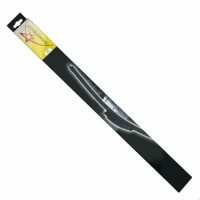 SINGTECH Wiper Blade is aerodynamic design for symmetrical pressure and quick removal of water from windscreen. 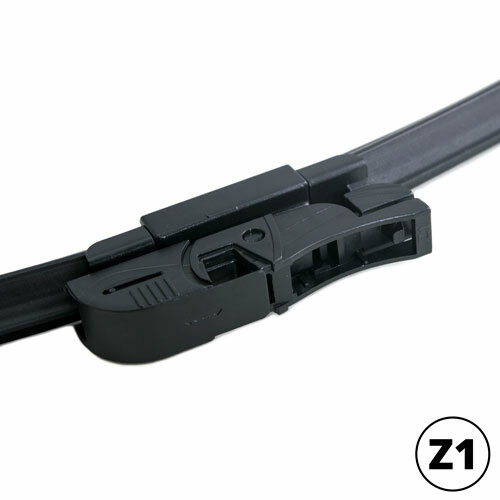 It’s made of 100% natural rubber to suit different weather around world from temperature -40 to 80 degrees Celsius New locking system to assure quick and easy installation. 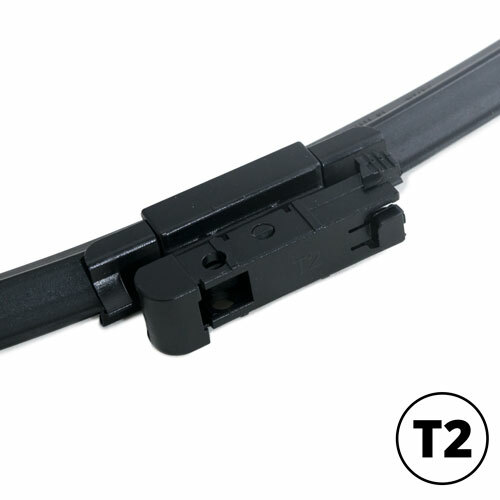 FOR OVER 90% OF EUROPEAN VEHICLES. 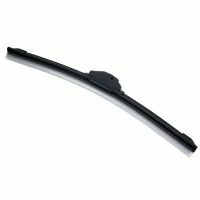 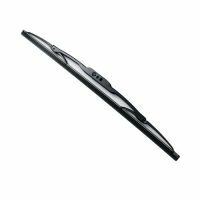 The following car models have installed SINGTECH wiper blade in Singapore: Citroën Berlingo, Mercedez C18(2005), Mercedes E200, Mercedes SLK350, Mercedes ML350, Opel Extra (2005), Opel Zafira b (2007), Peugeot Partner, Renault Traffic, SAAB 93, Volkswagen Transporter, Volvo ST40(2004), etc.